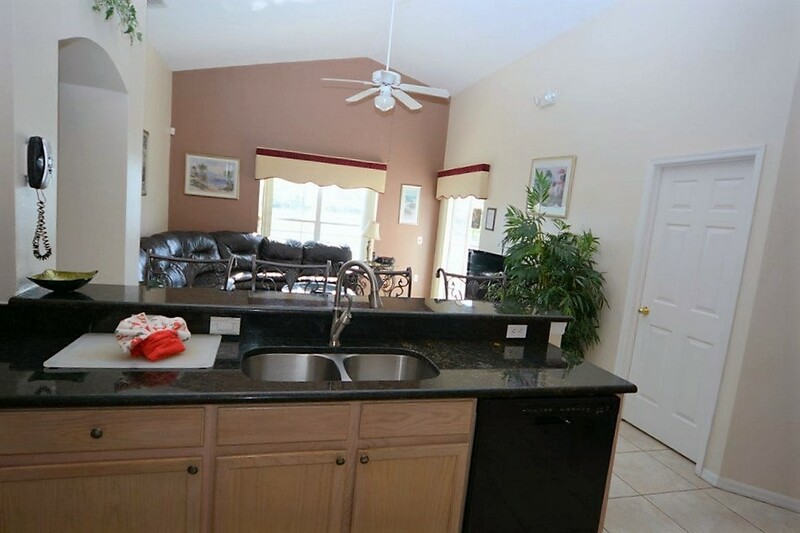 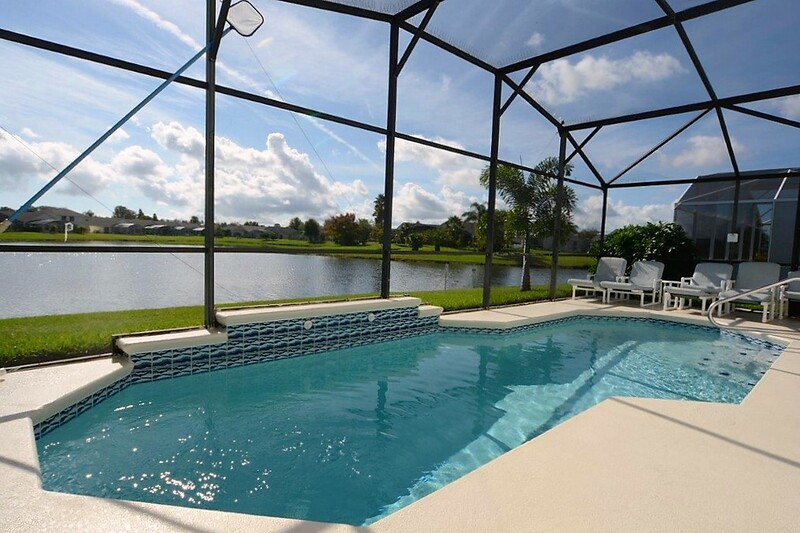 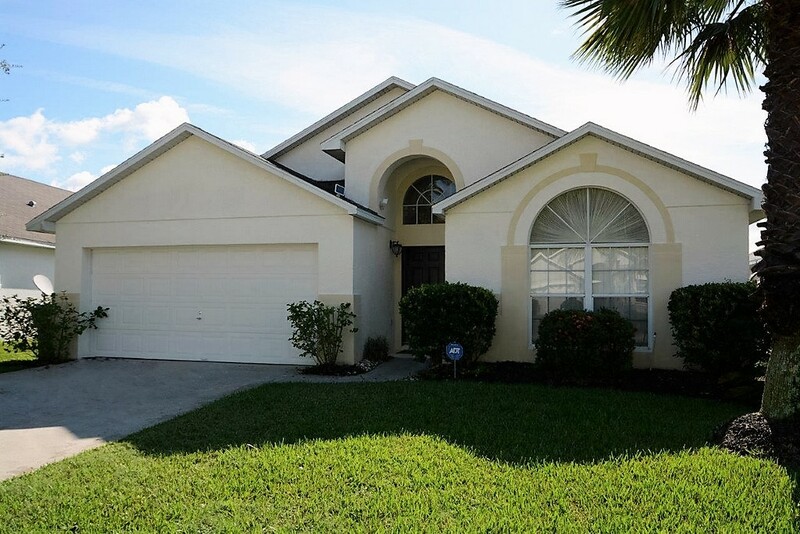 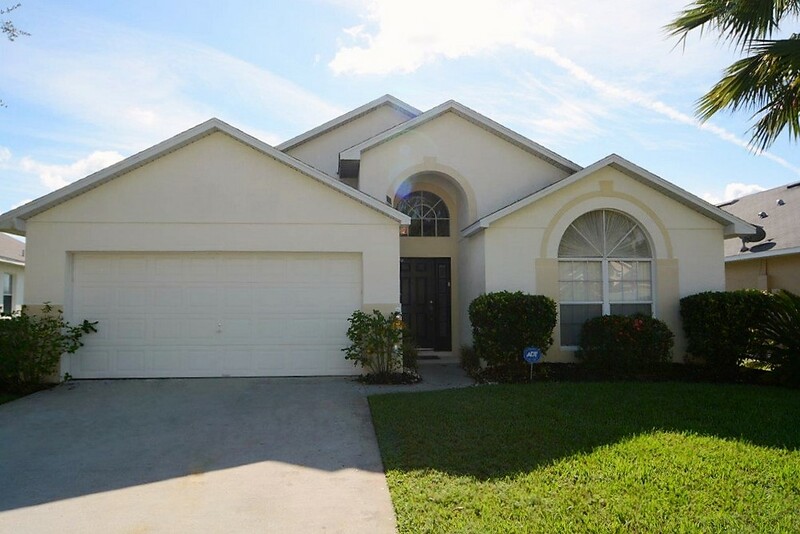 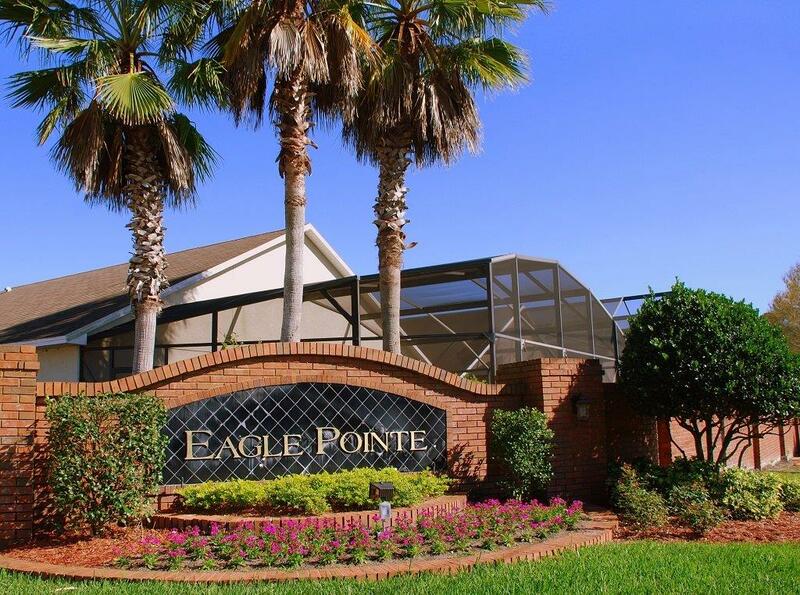 Eagle Pointe Kissimmee Orlando Florida 4 Bed 3 Bath Holiday Rental Home with private swimming pool. 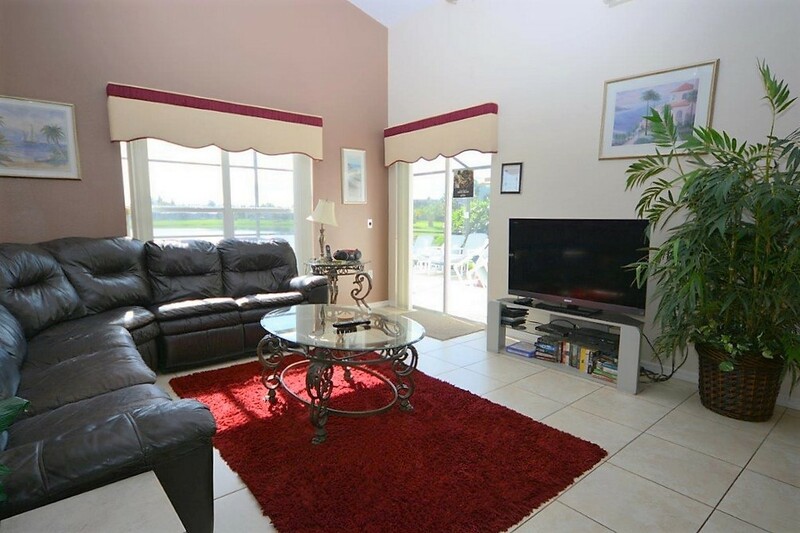 Features include open plan living and dining accommodation, fully equipped kitchen, wifi, TV all Rooms. 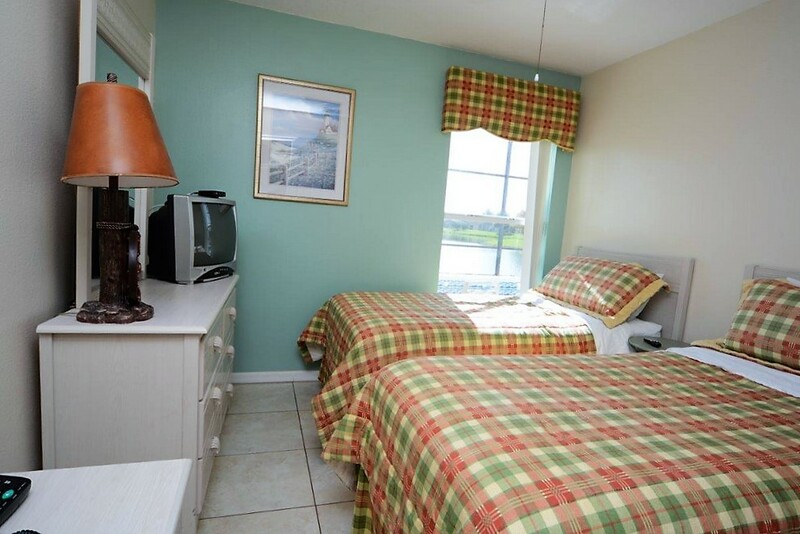 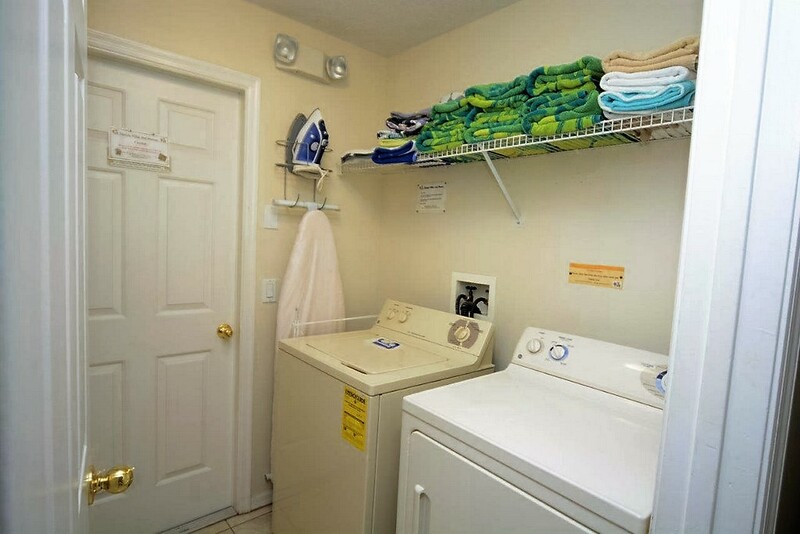 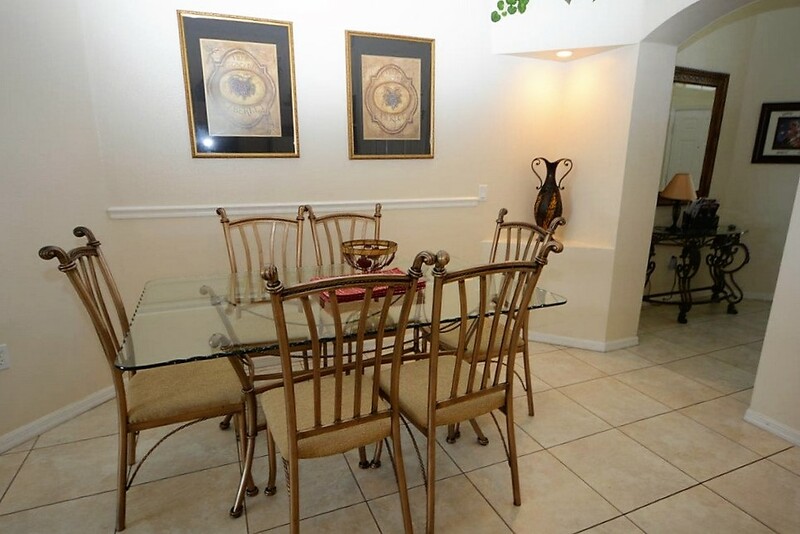 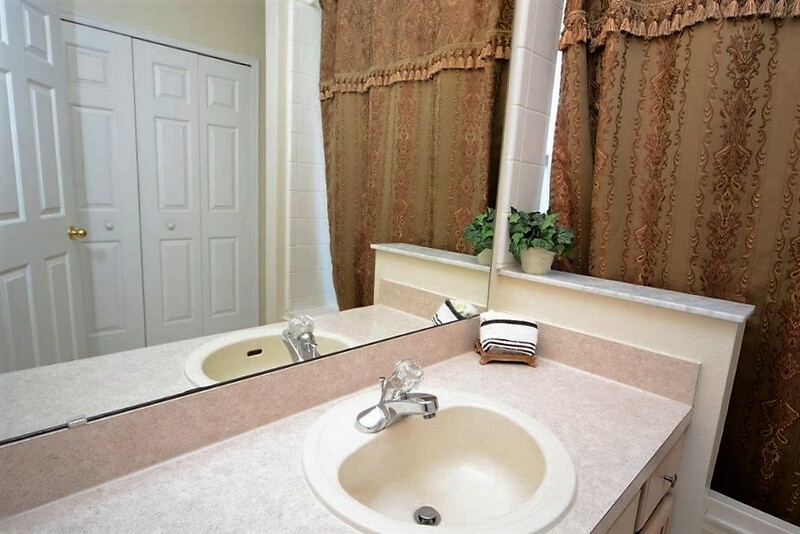 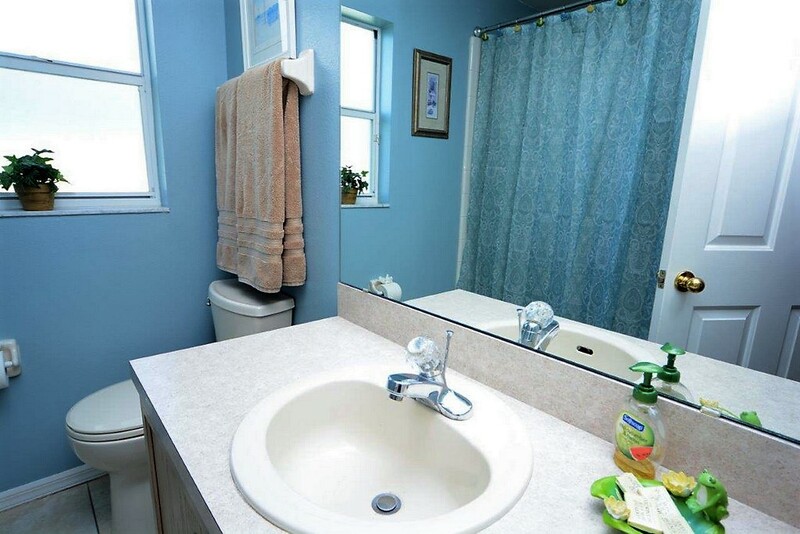 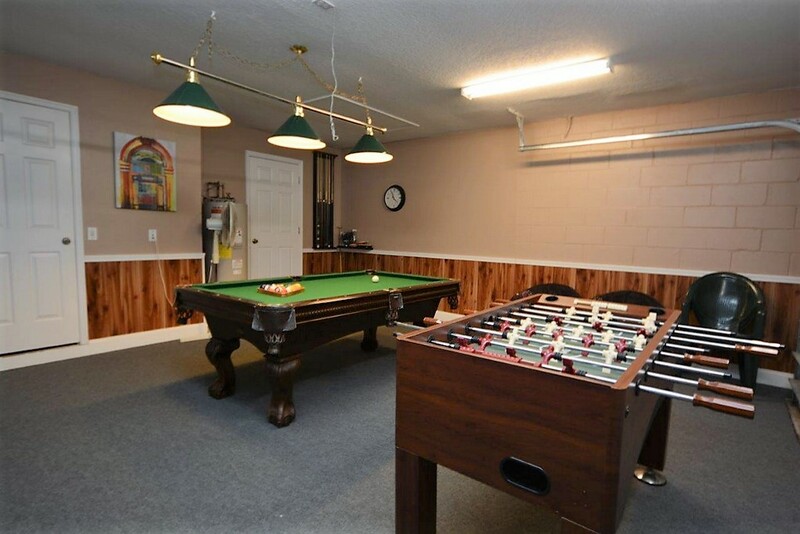 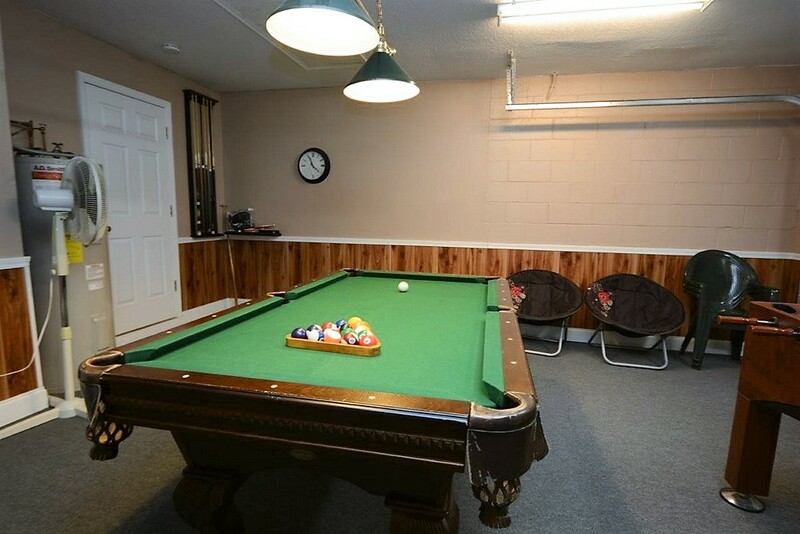 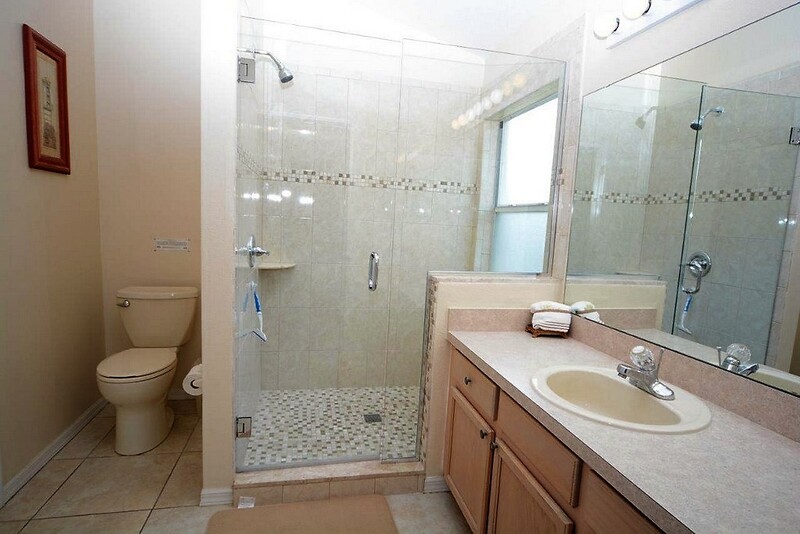 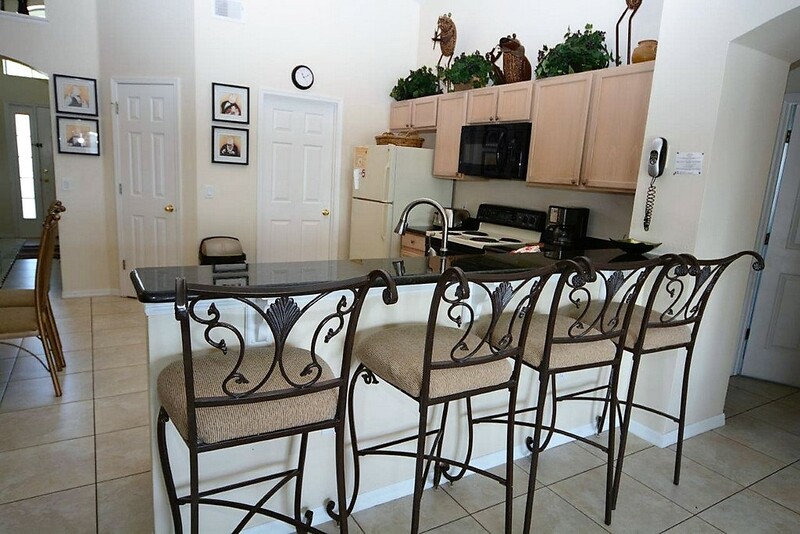 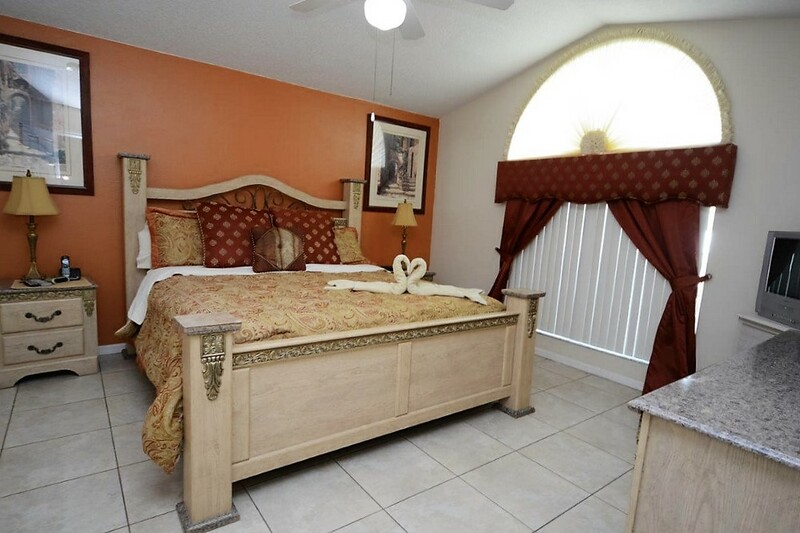 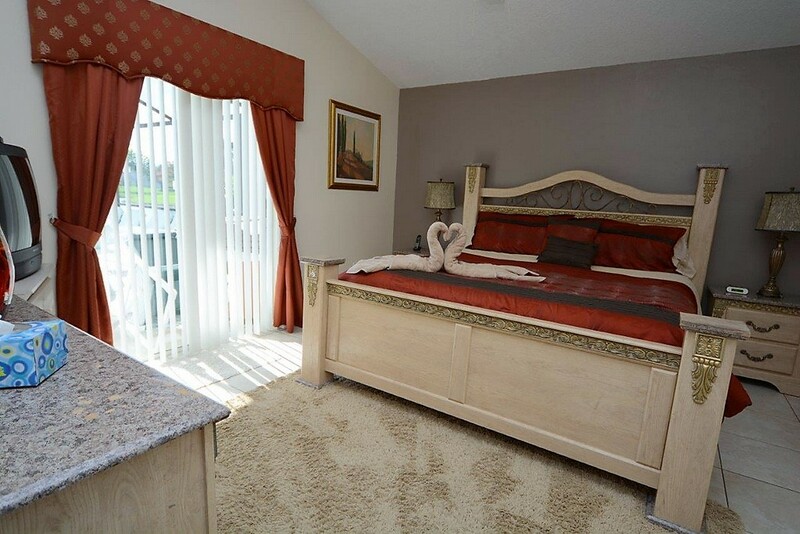 Short drive to shops and restaurants and an ideal location for getting around the Orlando area.